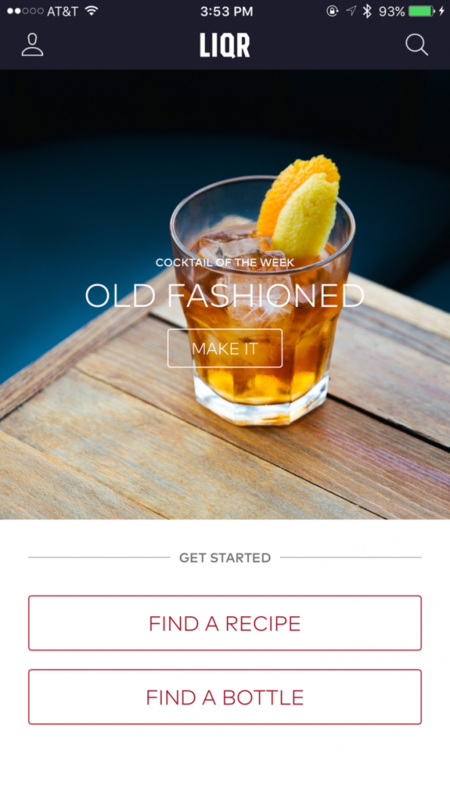 The Liquor Cabinet—a brand new, beautifully designed, fundamental cocktail & spirits app for imbibers everywhere—is now officially available to the public, free of charge, on iTunes. Born from a deep-seated passion for curated spirits, distilling, mixing and imbibing, The Liquor Cabinet was founded with the mission to provide a definitive and inspiring resource for all things liquor related. The app offers its users a single source of in-depth, authoritative, and trustworthy information, all within an engaging environment that is striking in design and seamless to navigate. The team behind The Liquor Cabinet—Founder Patrick Janelle, the popular food media & entertaining expert (also known as @AGuyNamedPatrick on Instagram with over 450k followers), Chief Brand Officer Maxwell Britten, the renowned bartender hailing from 2016 James Beard Winner Maison Premiere, as well as Patrick’s brothers, Peter Janelle, the businessman, and Sean Janelle, a numbers guy and entrepreneur at heart—all came together to inspire exceptional drinking everywhere. When it comes to cocktail & spirits knowledge as well as elevating one’s lifestyle, there is no better authority than The Liquor Cabinet team. Whether making cocktails at home, ordering at a bar or finding more about that outstanding tequila you just tried, The Liquor Cabinet was created to become the quintessential cocktail and spirits resource. Offering its users a tried-and-true digital recipe database of essential classic cocktails, along with a repository of bottles, The Liquor Cabinet is meant to educate, engage and help further develop a passion for this intricate industry through its striking platform and exceptional recipe & bottle collection. Providing an engaging tool for home bar enthusiasts, savvy cocktail hobbyist, and trade professionals looking to improve their cocktail making technique and expertise while also building their spirits and cocktail history knowledge, The Liquor Cabinet team is overjoyed that imbibers everywhere can now explore this new spirits solution and experience first hand. Next → Next post: With A Little Help From Whole Foods The Geeks Are Bringing Home the Bacon!